Or, at least that’s what some people say. For me, waffles are delicious warm creatures which warm up my belly while I eat. Fortunately for you, Boise has its own waffle hot spot: Waffle Me Up. It’s a family owned storefront who has been serving the Treasure Valley since 2012. Originally, Waffle Me Up started selling waffles at the Nampa Farmer’s Market. Now it sells waffles at the Boise Farmer’s Market and the storefront in Downtown Boise. Being the coffee addict that I am, I also ordered their regular-sized drip coffee. 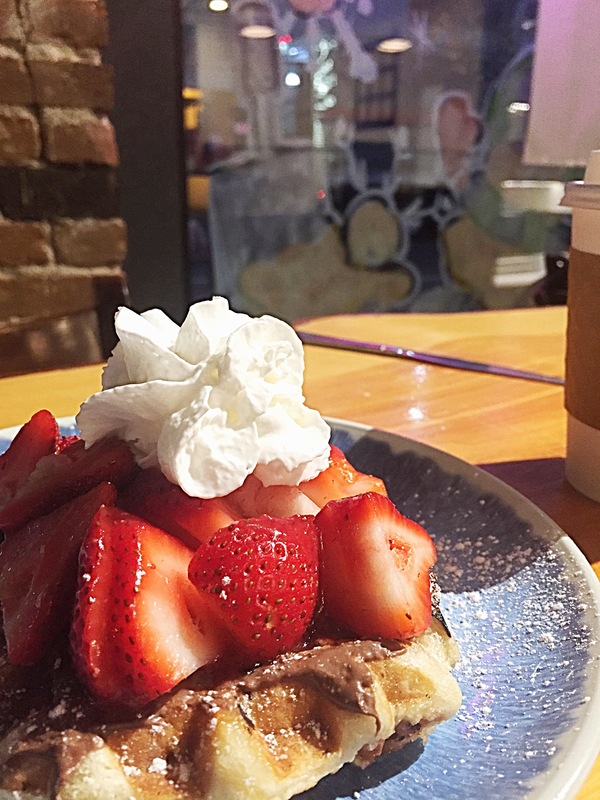 Put Waffle Me Up on your #boisebucketlist today!